Juanita and Tim are hanging out and listening to the Hangmail from real kid callers, with tongue twisters about ball-bouncing babies and quietly quilting queens, riddles about lumpy camels and crumby cookies, and jokes about sneezes and fresh-mouthed muffins. Call 888-5-HANGOUT to record YOUR jokes, riddles, tongue twisters, poems, or science questions, and you just might hear yourself in our next Hangout! 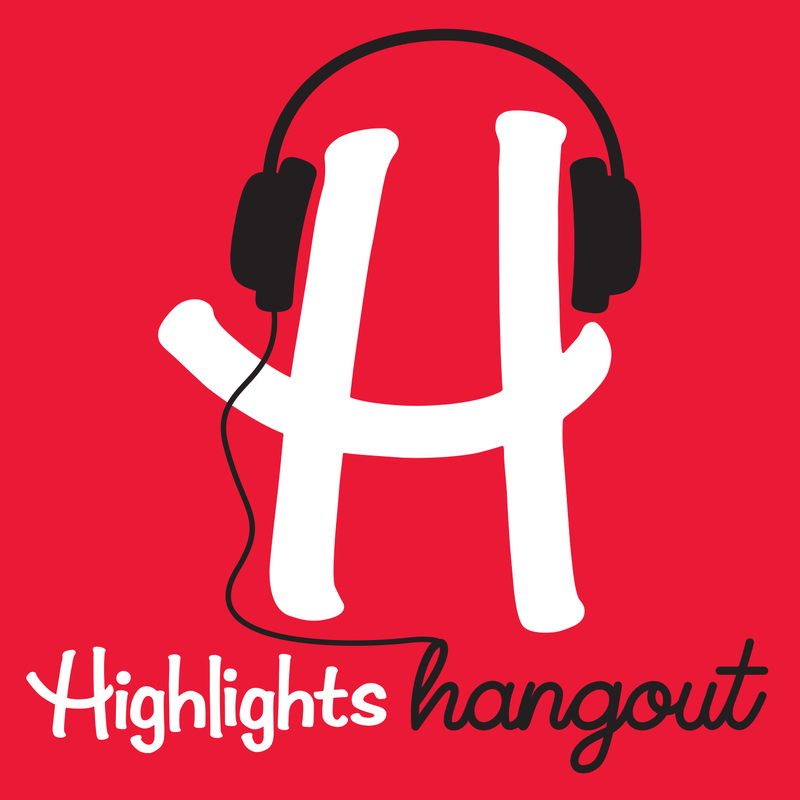 And find us on Facebook @Highlights Hangout, on Twitter and Instagram @HighlightsPod.